– It must be valid for your entire stay in the Galapagos Islands. – The policy must expressly indicate that the policy coverage is exclusively for the province of Galapagos. – Cover ambulance expenses: air, sea and land, from the accident site to the hospital center. – Ambulatory and hospital credit: this coverage implies that the insurer is directly responsible for all expenses. It is not necessary that we pay it when we suffer the accident, and then we claim it from the insurer. – Accidental death: any injury that causes death within 180 days after the accident. – Total or permanent disability: if we are incapacitated for more than 12 consecutive months. – Loss of limbs, sight, hearing and voice by accident. If you need help planning your trip to Galapagos or if you have any doubts you want to clear, drop us a line and we will be happy to help you! In a recent statment issued by The Galapagos Government,its been announce that the mandatory travel insurance as a requirement to enter the Galapagos Islands is on a stand by. In other words IS NOT MANDATORY UNTIL FURTHER NOTICE. This delay is because the Galapagos and Ecuador Government is its analyzing the local insurance companies in order to approve which ones will be are authorized to issue the travel insurance. However, there are other Galapagos Entry Requirements that you will still have to accomplish. Don’t forget to check them out before you Galapagos Trip. 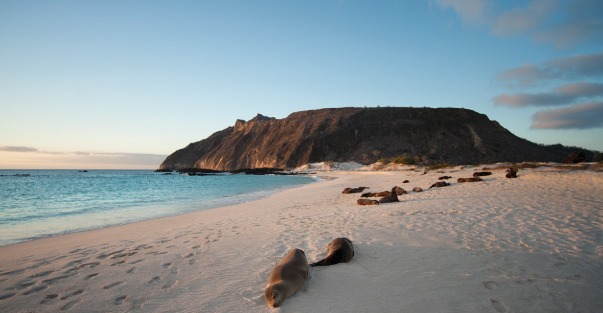 The Governing Council of the Special Regime of Galapagos has established as a new requirement for all foreign tourists to be in possession of a private travel insurance valid during their stay in Galapagos. These insurances must be contracted with an authorized local insurance company. If you are in possession of a travel insurance from a foreign company, you must purchase additional insurance in order to travel to Galapagos islands. 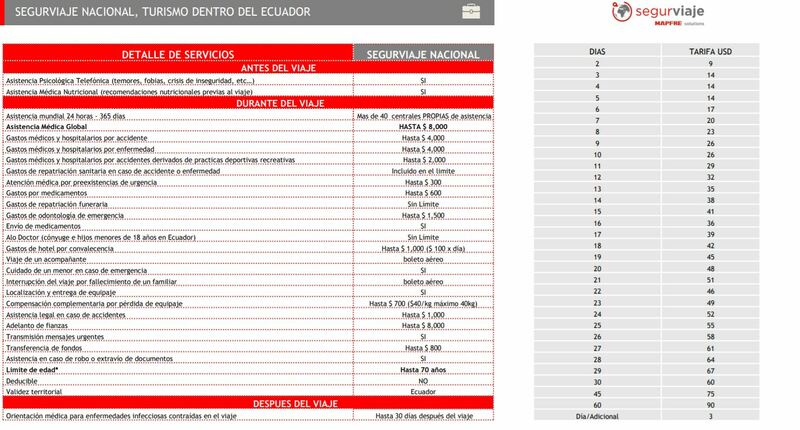 For national tourists, the insurance it is not mandatory, but you should check the conditions of your health policy, and verify that the aereal assistance services (plane, helicopter) are covered. If your policy does not cover it, it is also highly recommended that you hire supplementary insurance, because if you do not do it, in case you suffer an accident you will have to pay the expenses involved in your transfer, which will be very high. 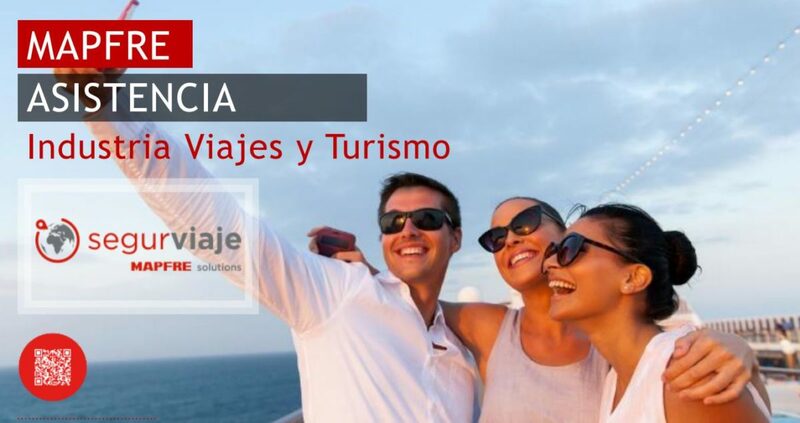 The main reason why almost all tourists must obtain specific travel insurance for their trip to the Galapagos islands is that the regulation indicates that the insurance must expressly indicate that it has coverage in the province of Galapagos. From Galápagoslowcost we are working to offer you this insurance online. Currently it is not possible to contract through any website an insurance with these conditions. If you plan to travel to Galapagos at this time, write us through this form and we will help you to get it and avoid last minute problems. Let us give you the heads up! If you are planning to visit Galapagos, let us notify you updates about this or any other entry requirement. Drop up a line!